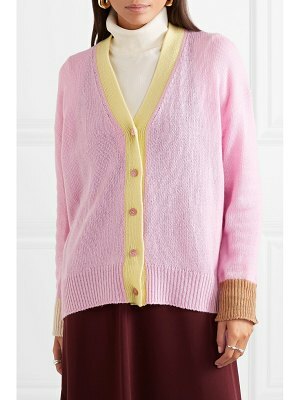 This open-front sweater is made from supersoft, lightweight Mongolian cashmere that takes color beautifully. 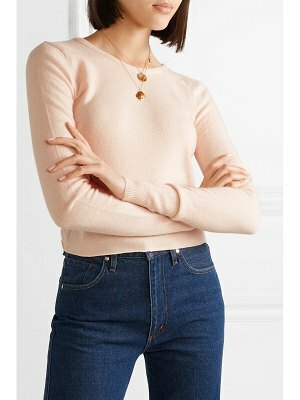 Ordinarily this type of cashmere can cost an arm and a leg, but J.Crew found a way to bring it directly to you for way less. 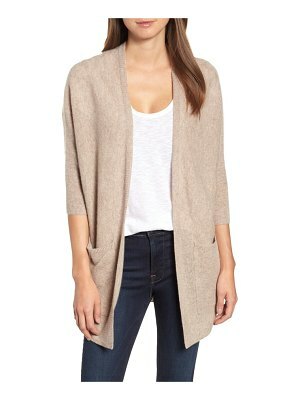 What you'll love about this cardigan? The relaxed, comfy fit and the flattering shape (the arms are cut just a touch slimmer). 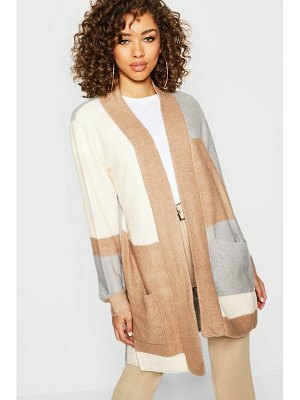 Plus, with a high/low hem, this is the closest we can get to wearing a cashmere blanket. 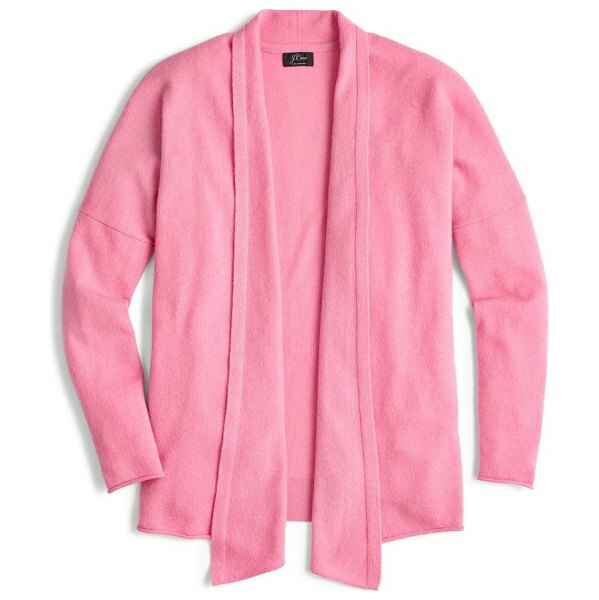 Style Name:J.crew Open Front Cashmere Cardigan (Regular & Plus Size). Style Number: 5796787 1. Available in stores.